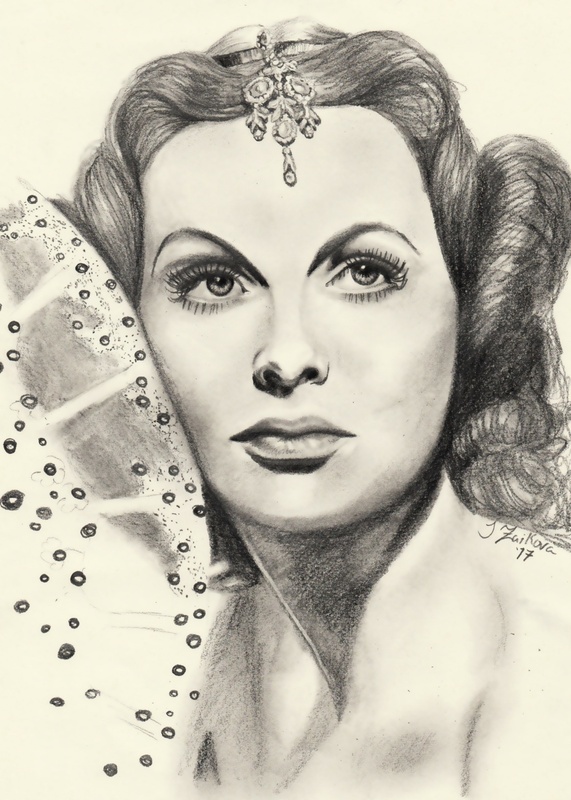 Hedy Lamarr: the wonderful Austrian actress who also helped with some very interesting wartime inventions for the allies back in WWII. She's also the most beautiful face I've ever drawn. Artistic perfection, I say. From my perspective, that is important.